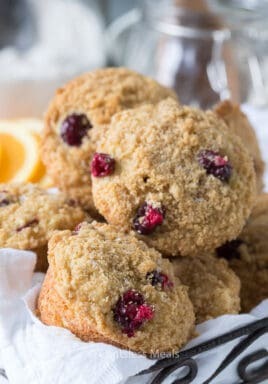 Cranberry orange muffins are one of my family’s favorite breakfasts. 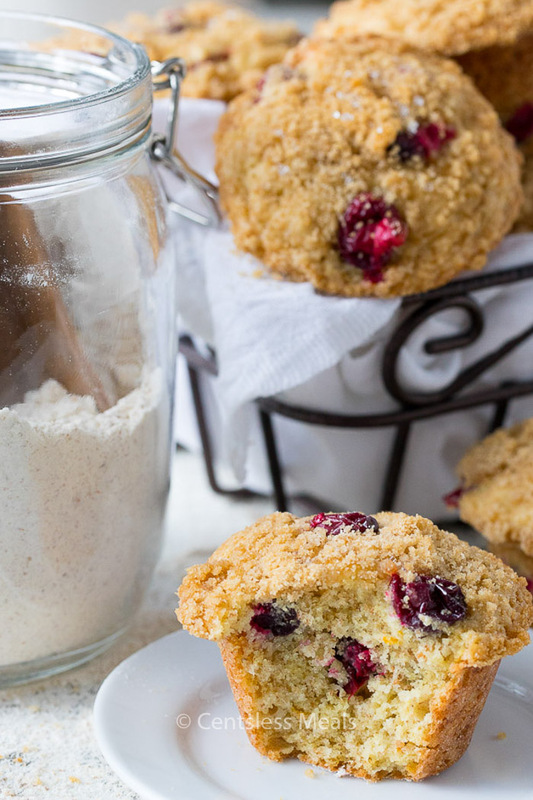 If you love that sweet-tart flavor combination, try cranberry muffins on for size! Cranberry and orange are one of the best flavor combinations in baking. Fresh-from-the-oven cranberry muffins are a great way to make breakfast extra special for when you want to make overnight guests feel at home. 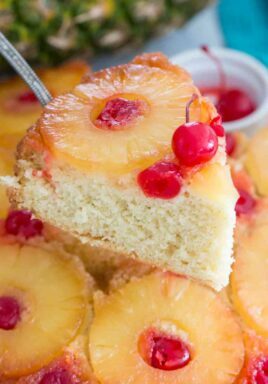 You may also like to try Overnight Breakfast Blueberry Cake or Hash Brown Breakfast Casserole. Both are perfect choices for weekend guests! Pin it to your MUFFINS BOARD to save it for later! 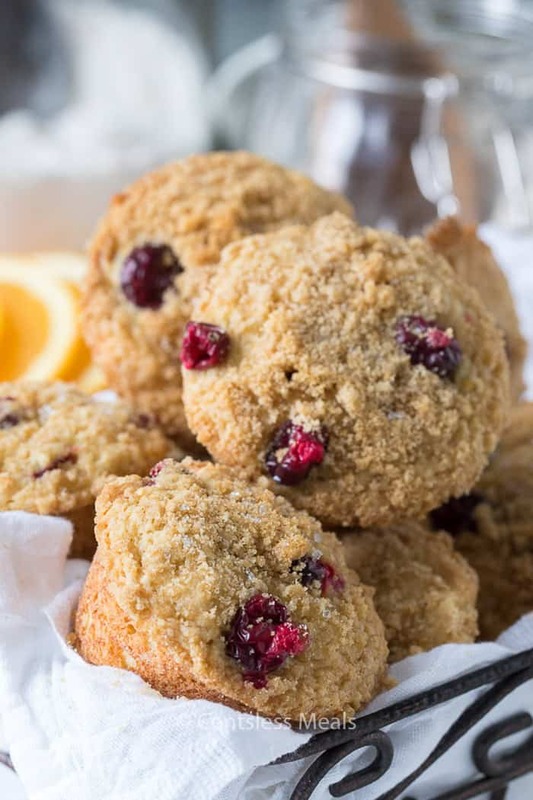 For healthy cranberry orange muffins, this recipe uses some whole wheat flour to introduce some fiber into the mix. You could even increase the health quotient more by substituting 1/3 of a cup of quick or old-fashioned oats for some the same amount of white flour, and by cutting back on some of the sugar. Be aware that instant oatmeal is not the same as quick oats, and is not recommended for baking. Cranberry muffin batter is essentially cake batter. So if you’re new in the kitchen, get to know the mantra common in all baking: “Wet into dry.” That means a couple mixing bowls will get pulled into service as well as your electric beater too. Once you know how to mix this cranberry orange muffin recipe, you’ll know how to whip up any cake batter recipe that comes your way! 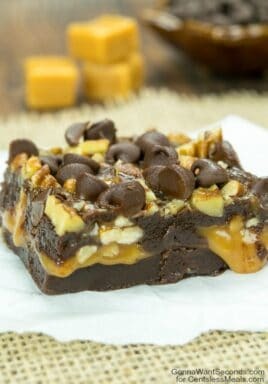 Combine ingredients for topping mix and set aside. Grease muffin tins or line them with parchment paper. In a large mixing bowl, combine all dry ingredients and form a ‘well’ in the middle. Pour the wet ingredients into the dry ingredient ‘well’ and stir just to combine. Gently stir in the cranberries and orange peel. Fill each muffin cup 2/3 full of batter. Sprinkle with the topping mix and bake. Like most baked goods, cranberry muffins are best when served fresh. This recipe calls for 12 muffins so you will likely have left overs. That’s ok! 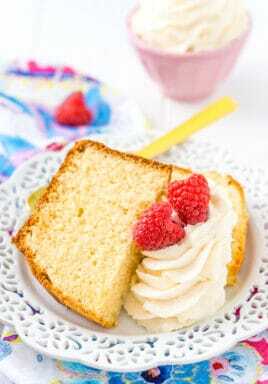 Muffins store beautifully for several days under a covered cake dish, and even longer if refrigerated. To retain moistness, store in an airtight plastic container or zip lock baggie in the fridge. Absolutely! Muffins will keep for several months in the freezer. Store them in freezer, or vacuum-sealed bags, and take them out an hour before serving. Warm them in a toaster oven to give them that some of that oven-fresh taste. Blueberry Muffins – so fresh! Zucchini Bread – perfect fall recipe! Cranberry Orange Muffins are one of our all time favorite muffins! 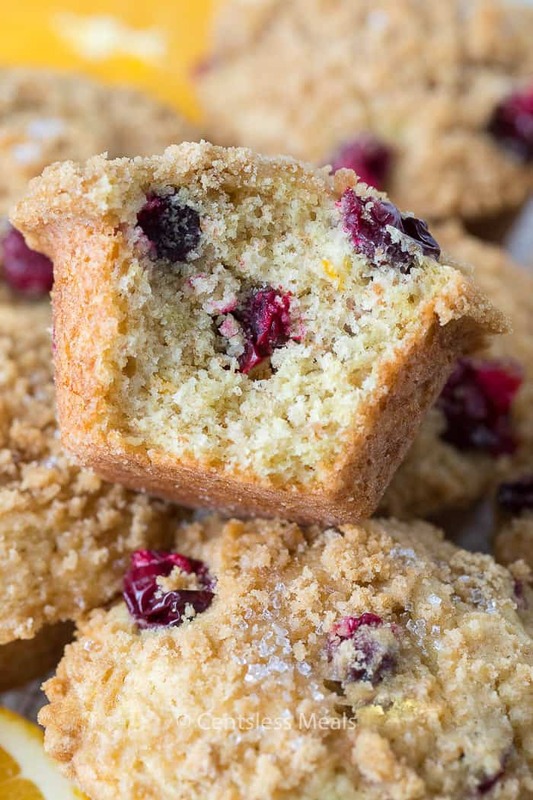 They're deliciously moist with a sweet buttery streusel topping and a hint of citrus and cranberry in every bite. Preheat oven to 400˚ F and lightly grease muffin pan or line with paper cups. Beat egg, orange juice, oil, orange rind and water. Add this to the dry ingredients. Stir only till moistened. Fill each muffin cup 3/4 full with batter. For the topping, combine the brown sugar, flour and butter. Sprinkle evenly on each muffin. Bake for 15 minutes until an inserted toothpick comes out clean. Use decorator sugar to top each muffin, it is so pretty!